Amazon.com: At a time when 65 percent of the American population is considered "deconditioned," the fitness industry seems more and more to be serving those who're already in shape, rather than the majority of the population, which isn't. That's the problem Dee Hakala encountered when she started taking aerobics classes with 320 pounds on her under-5-foot frame. She lost 100 pounds and 35 inches off her waist, but more than that, she started a series of exercise programs to reach people who're severely overweight and otherwise atypical in the gym world. 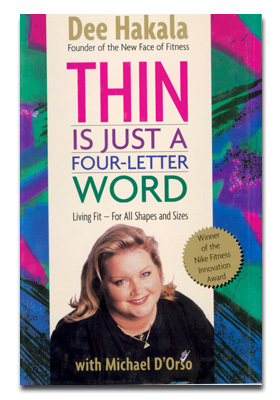 This is more her life story than a fitness manual, but it's a valuable resource for anyone who's felt left out of the fitness revolution.